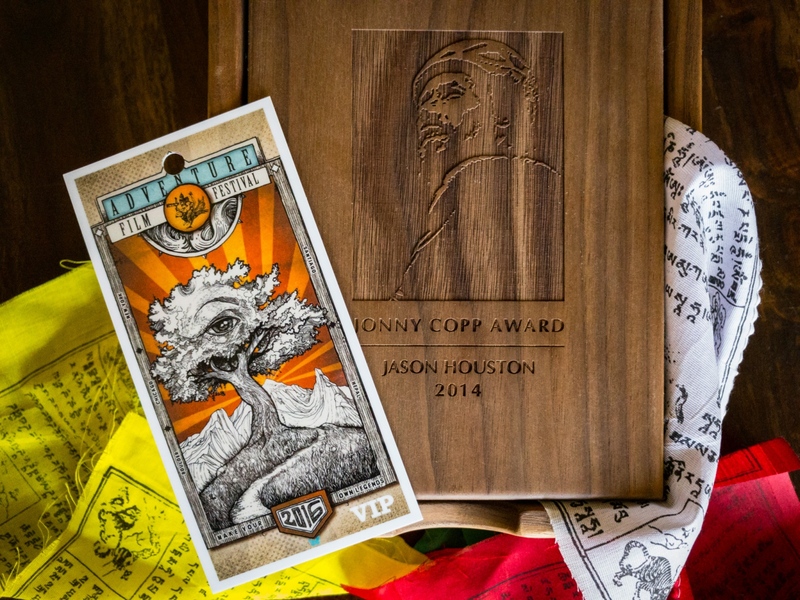 On October 1st Jason Houston was honored with the Jonny Copp Foundation's Jonny Copp Award. Jonny was a professional alpine climber, the Founder of the International Adventure Film Festival, a gifted photographer and writer, and a talented musician. He shared his passion for adventure, the environment, and the art of photography, film, and writing with all those that expressed interest;. Jonny was tragically killed in 2009 by an avalanche while attempting a new route on Mount Edgar in Sichuan Province, China. This grant is for "people who truly want to make a difference in this world by sharing their knowledge and love for what they do. This award is meant to support those creative and adventurous minds that want to make a true impact and help change lives." Jason will use this award to extend some of his usual editorial assignments and NGO commissions, providing even deeper and more impactful stories on the people and places most critical to understanding how we can live sustainably and ethically on this planet.